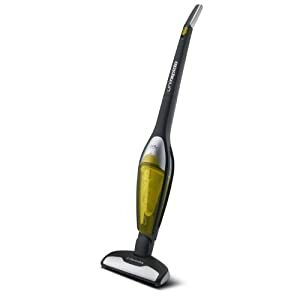 Question: What do I need to consider when choosing a lightweight vacuum for an elderly person? 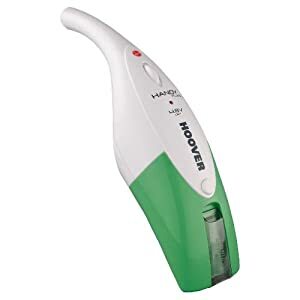 Lightweight vacuums are very useful for elderly people who, through either old age or injury, are no longer able to wield heavy and cumbersome vacuums. Fortunately the majority of vacuum manufacturers now produce lightweight vacuums. 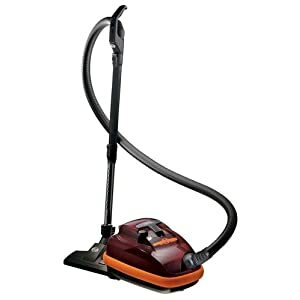 This guide will help you decide which vacuum to choose for an elderly person. Lower Back Pain: The action of vacuuming often relies on the lower lumbar region and it's surrounding muscles. Quite literally using a vacuum can be a pain in the back! 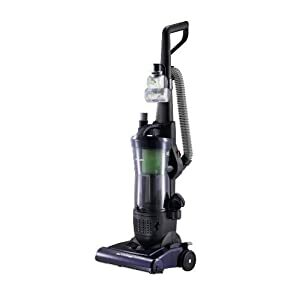 Arthritis: Sufferers of arthritis can have trouble gripping a heavy vacuum due to it's weight. Osteoporosis: The weakening of bone tissue can lead to breakage if attempting to use a bulky vacuum. Flexibility: Getting to those hard to reach corners can be a problem in old age. 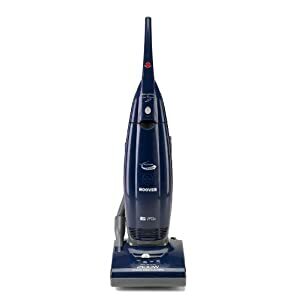 If you are looking to purchase a new vacuum then you must first consider your requirements and any physical issues you may have. 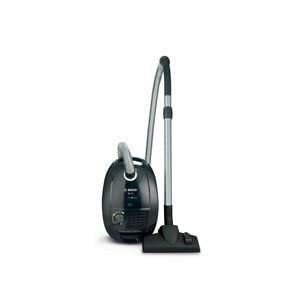 You will then be able to choose the best vacuum suited to your needs. If you are having trouble reaching high corners then you will be pleased to hear that a lot of cylinder vacuums and upright vacuums now include a host of attachments. These include extendible sections or brush attatchments that will allow you to reach those awkward nooks and crannys. 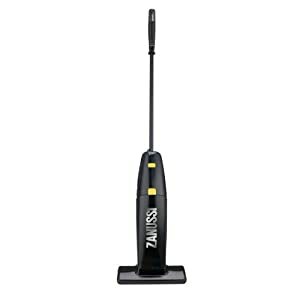 If mobility is an issue then it may be worth investing in a lightweight handheld vacuum.These are usually small devices that can be discreetly stored in any room, allowing easy access to a vacuum should a spillage or accident occur. 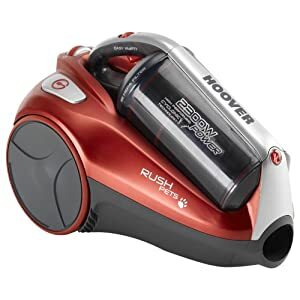 Don't worry about the power of a lightweight vacuum as a well maintained vacuum will be more than capable of sucking up even the most stubborn mess.